I teach technique based classes. Check my schedule and see if I'm teaching near you. I also have a studio space, Old School Sewing, where I teach workshops. Some workshops are scheduled ahead but they can also be scheduled by you for your own small group. Contact me to schedule a retreat or workshop in Chelsea. 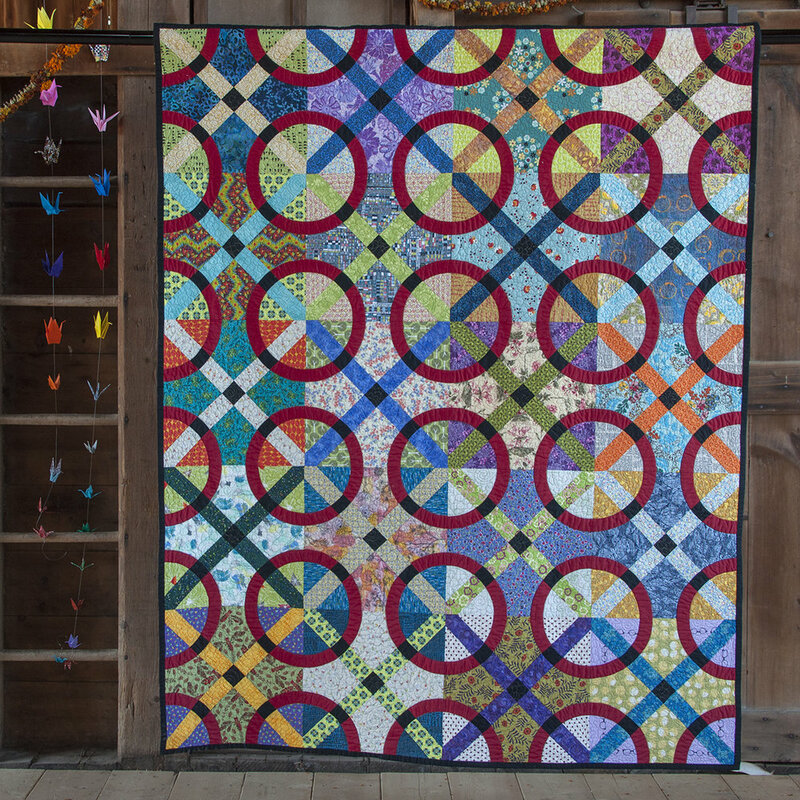 View a selection of my quilts and my Domestic Abuse Quilt Series. Read about my inspiration and process. Posts prior to June 2017 can be found here.